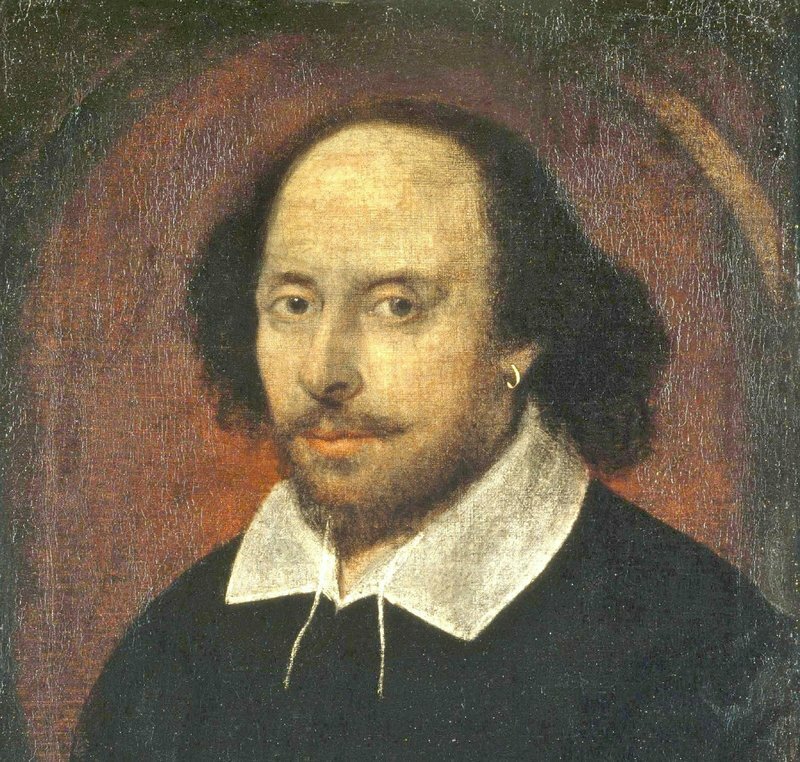 Can you talk like Shakespeare? It is Shakespeare’s birthday and what better day to celebrate Romeo and Juliet, A Midsummer Night’s dream and Hamlet among others. The exact date of Shakespeare’s death is unknown, but the anniversary thereof is commemorated on the same day he died, 23 April. The legendary English writer died at the age of 52. He is one of the greatest play writers and one should celebrate his birthday accordingly. Can you talk like Shakespeare? Thou art be confident in thyself! Martin Bester, Liesl Laurie and Elma Smit tried their hand at Skakesperean and let's just say things got interesting.